The Dubai based carrier finally launched daily flights to Kinshasa, Congo with en-route stop in Entebbe, Uganda. 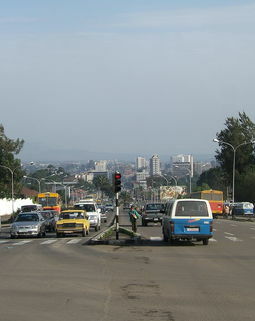 Flydubai flights will be landing on N’djili Airport in Kinshasa with en-route stops in Entebbe. 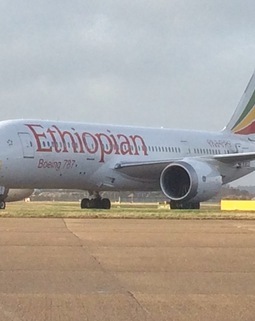 This makes it the first UAE national carrier to operate direct flights to Kinshasa, the Congolese capital. Currently, Flydubai’s African network totals to 13 destinations across 10 African countries. This move also opened a gateway for passengers from Russia, GCC and the Subcontinent of India into Central Africa. Passengers from Ghana now have access to over 90 destinations on the Flydubai network together with its code-sharing partner, the Emirates. The network spans access to six continents in more than 80 countries. Chief Executive Officer of Flydubai, Ghaith Al Ghaith acknowledged that Kinshasa has potential as a travel and trade hub in Africa. He further said that Africa was one of the emerging trade partners with UAE and therefore establishing flights to the busy N’djili Airport in Congo would strengthen commercial ties between the two. The economies of African countries are growing very fast and the UAE hopes to tap in to their potential as trading partners and similarly increase the number of African tourists to Dubai. The Senior Vice President, Commercial Operations at Flydubai, Sudhir Sreedharan pointed out that Africa was a key partner to the airline since it was launched in 2009. He revealed that there was increased demand for direct links to Dubai from Africa and that Flydubai had contributed 13 percent of the total growth of Airports in Dubai from the African market. Flydubai flights to and from Kinshasa will provide its clients with onboard experience in both Business Class and Economy Class. Bookings under Flydubai and Emirates code-sharing will provide complimentary meals and the Emirates checked baggage allowance to their clients. 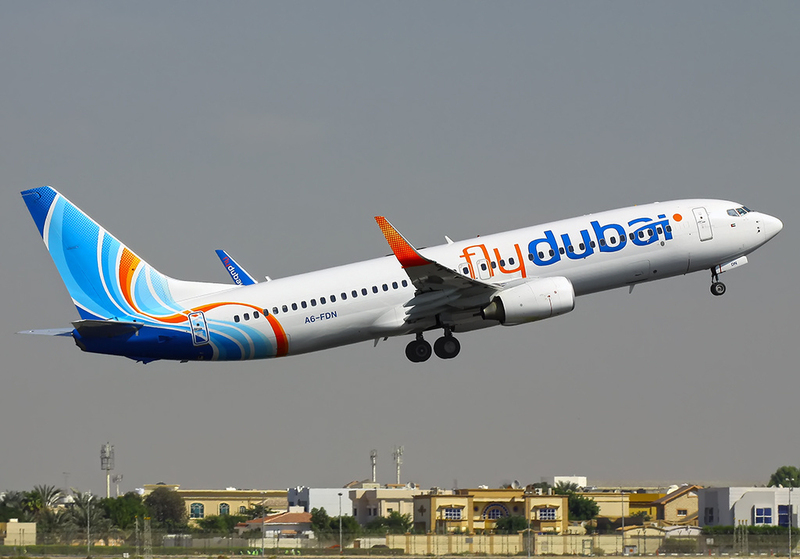 Other destinations of Flydubai in Africa include Djibouti, Juba, Zanzibar, Khartoum, Alexandria, Dar es Salaam, Kilimanjaro, Port Sudan, Hargeisa, Asmara and Addis Ababa.